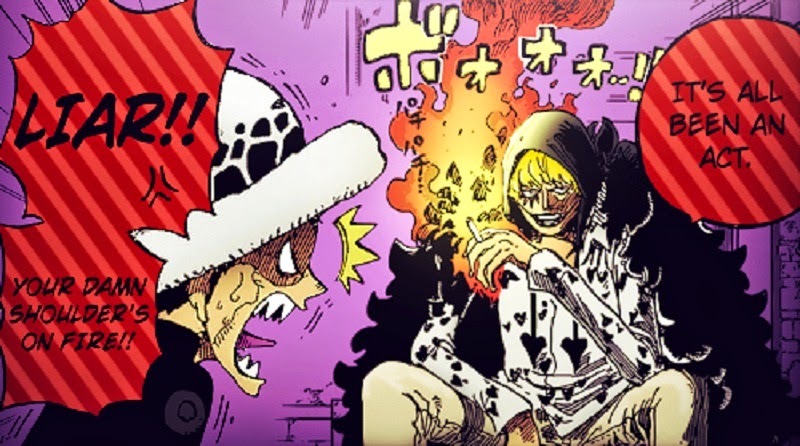 *Law / Corazon*. dedicated to all One Piece प्रशंसकों. Wallpaper and background images in the वन पीस club tagged: photo one piece anime pirates donquixote pirates donquixote rocinante donquixote rocinante corazon heart pirates trafalgar law trafalgar law. This वन पीस photo contains मोबाइल फोनों के लिए, हास्य पुस्तक, मंगा, कार्टून, एनीमे, कॉमिक बुक, and manga.